Below you can find a selected list of projects that I have worked in the past or am currently working on. Based on the websperience by Vi Hart, Andrea Hawksley, and Henry Segerman. 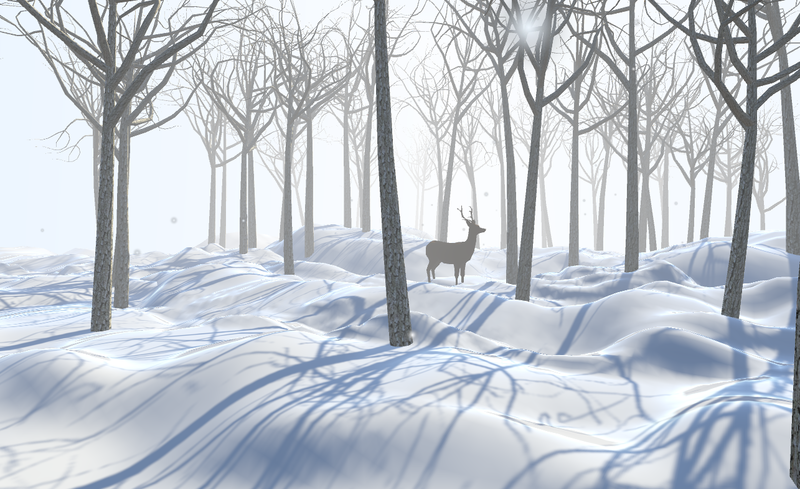 This project seeks to improve upon the original by using raymarching as a technique to improve the visible depth of the environment. 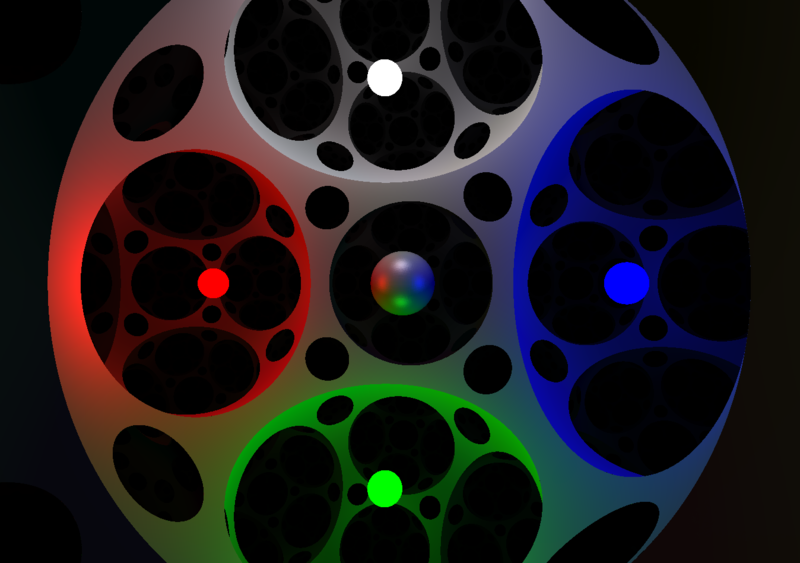 HypVR-Ray is being worked by Michael Woodard and Henry Segerman and is helped by the work of Jeff Week's Curved Spaces, Mozilla's webVR framework for THREEjs, and Jamie Wong's Ray Marching and Signed Distance Functions. Note that this project is very intensive and requires a dedicated graphics card to run the full version. However a simpler version exists and can even be ran a current midrange phone. Currently in development in Unreal Engine 4. Featuring a Lo-Fi aesthetic and TDD inspired first person mechanics, this game aims to let the user experience a state of Pure Terror. Inspired by personal events. Currently in development in Unity3D. This game will take advantage of many cutting-edge graphics techniques to deliver a unique and beautiful style. Geometry shaders will be used to create a large, flowing wheat field that suffocates the player's home. Raymarching will allow for dynamic and beautiful clouds by using custom generated complex 3D noise textures. As well various techniques in order to give a unique style. Developed for use in Unity3D. This project handles the creation and serialization of different 3D/2D textures created via custom compute shaders. 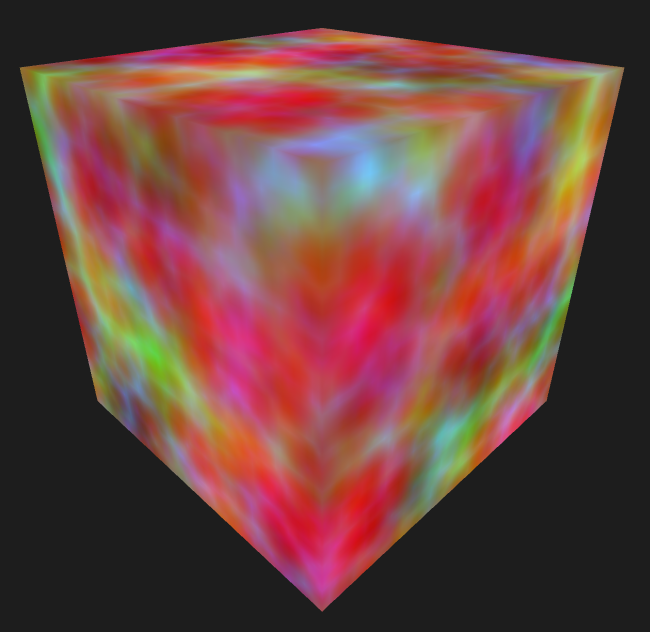 This is done through a custom ComputeTexture object. I started this project in order to generate the various different textures needed for a volumetric cloud system defined by the people at Guerilla Games. Since this system called for 3D textures, I decided I would need a tool to create and save these textures for future use. A Unity recreation of the classic Atari 2600 game featuring an implementation of the Google Play Games api for scoreboard tracking. Along with the code I also created all art assets used in the game outside of the fonts. I worked on the project for roughly six months until a hard drive failure caused me to lose all progress. As a result I have become very familiar with using git for game development. While the game is still very rough, feel free to try it out. Download and try out the game here! An interesting take on the traditional slide puzzle. This simple game was developed in Unity and is designed to be compatible with HTC Vive headsets. I worked on this small project for roughly a month. The project won the 2017 Library Creativity Award at Okstate for the Wild Card category. See some examples of my code on my Github!